REGISTRATIONS HAVE NOW CLOSED, PLEASE CONTACT US IF YOU HAVE ANY QUERIES. 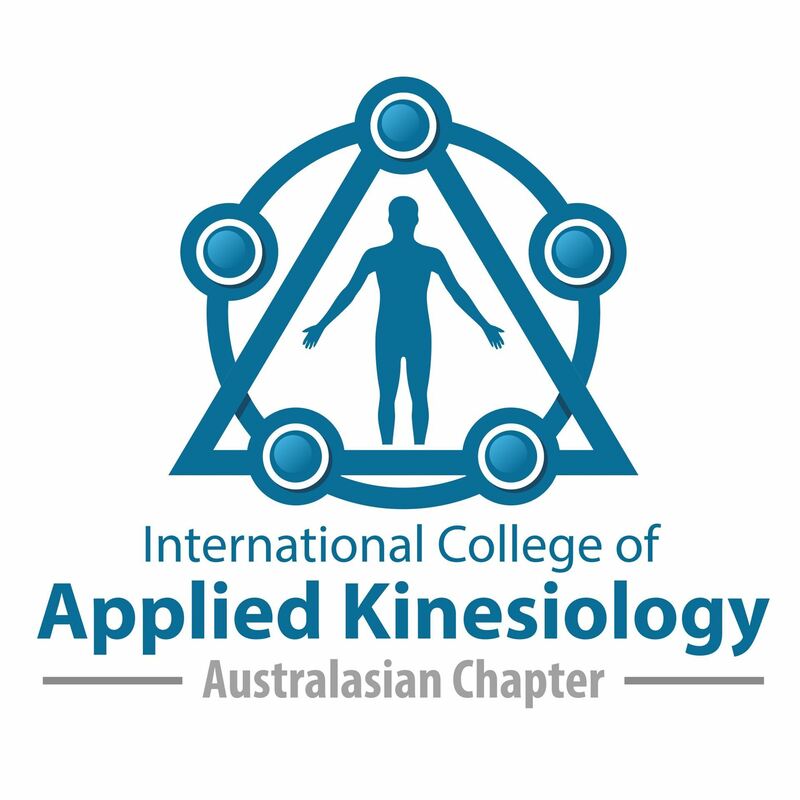 Come join Australia's leading teaching Diplomates as they present the latest in AK research, procedures, and therapeutic application. Click here for topic and speaker details. This is an ICAK Members Only event not to be missed.